Whenever the biggest stars and most fabulous designers get together, you know that an event such as the Met Gala is going to be filled with outrageous fashion. 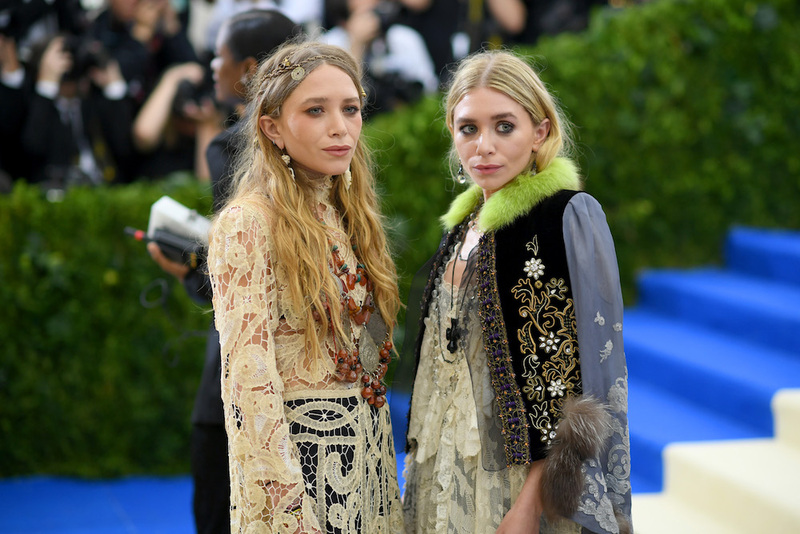 And while most celebs wear show-stopping ensembles to fashion’s biggest night, the Olsen twins are total seasoned pros. They are Met Gala darlings, after all. 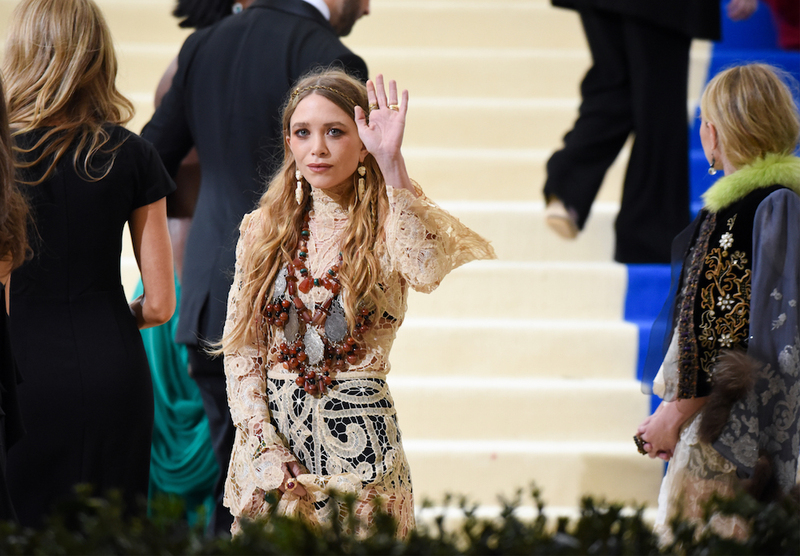 This year was no different, as Mary-Kate and Ashley both showed up in similar gothic yet glam getups. Both of their gowns have intricate and ornate details, and it almost feels like you’re being transported into the Victorian era. Of course, they added their own twist and style to their dresses with a bright green fur collar (we’re hoping it’s faux), chunky beaded necklaces, and hair accessories that remind us of The Mother of Dragons from Game of Thrones. Let’s just say as designers themselves — who run celebrated and cult fave brands The Row and Elizabeth and James — they truly were on point with this year’s theme, which honors designer Rei Kawakubo and Comme des Garçons. Leave it to Mary-Kate and Ashley to win our ’90s hearts with this semi-twinning fashion moment.